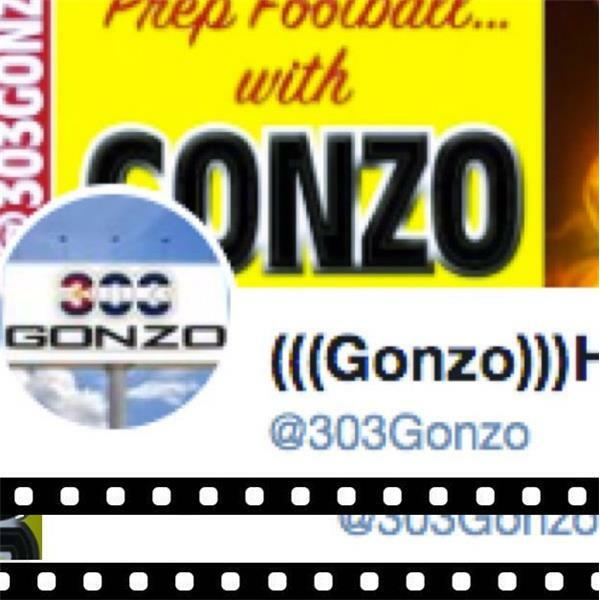 If you liked this show, you should follow 303Gonzo com. On Nov.28 JoJo Domann of Pine Creek 4A football played only one series in a loss to Loveland. He separated his shoulder & was unable to return. The question remains was it unsafe to play? Also when is abusive behavior by fan over the limit? Its okay to chirp at the officials but to follow them on the field in uncalled for yet the organizations do nothing so the behavior continues weekly and yearly.